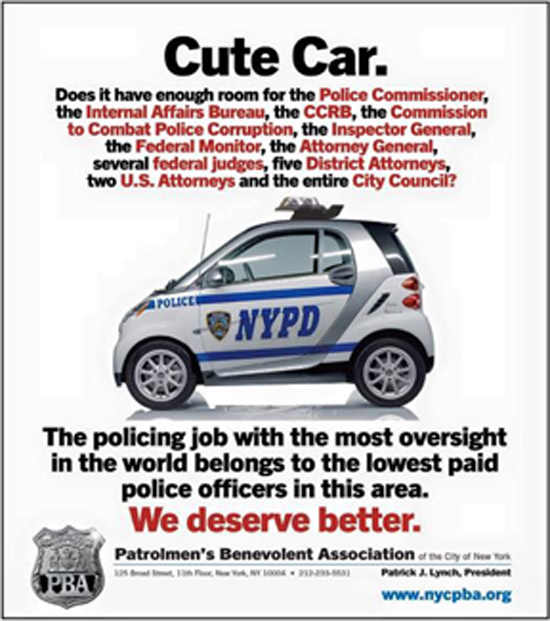 Ed Note: The PBA of New York City has been educating the citizens of the city about the low pay endured by NYPD cops for too long. 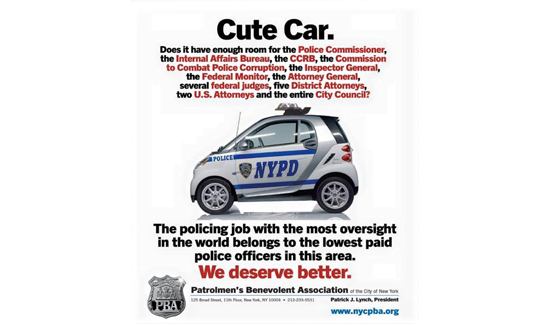 This is just one of the full-page ads that are appearing in several of the city’s newspapers. See more of them HERE.